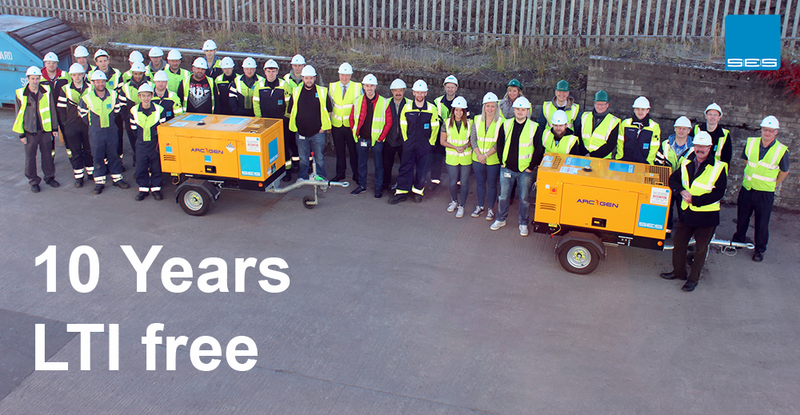 On November 17th 2016, Specialist Equipment Solutions (SES) achieved 10 years LTI free. Taking a moment to reflect on this great achievement spanning 1.3 million manhours, the teams across Aberdeen, Darlington and Great Yarmouth celebrated with some cake. 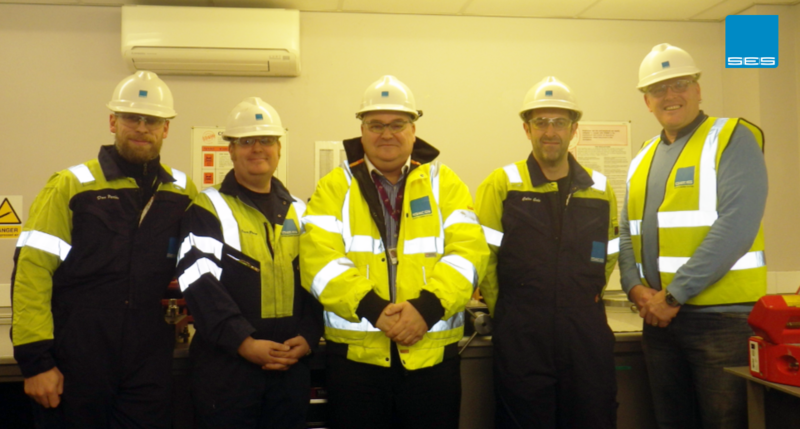 SES’ strong safety culture is embedded right through from the newest apprentices to the longest serving employees. HSSE development is managed through the company’s training matrix ensuring employees have access to training and learning that prepares a confident, competent, and safe workforce. We look forward to aiming for our next milestone through our continuous commitment to HSSE!